This post has been brought you by Stethoscope Pros Helping you to evaluate the best stethoscopes there are on the market. Eight people were rescued in Lake Cocibolca after the boat in which they were transported turned around. Eight fishermen survived a shipwreck in the Great Lake of Nicaragua, after the boat in which they worked turned around, because of the strong waves that predominate over Nicaraguan territory, reported Monday the Armed Forces of the Central American country. The shipwreck occurred on Sunday in the eastern part of the Great Lake of Nicaragua, also known as Cocibolca, the largest in Central America. 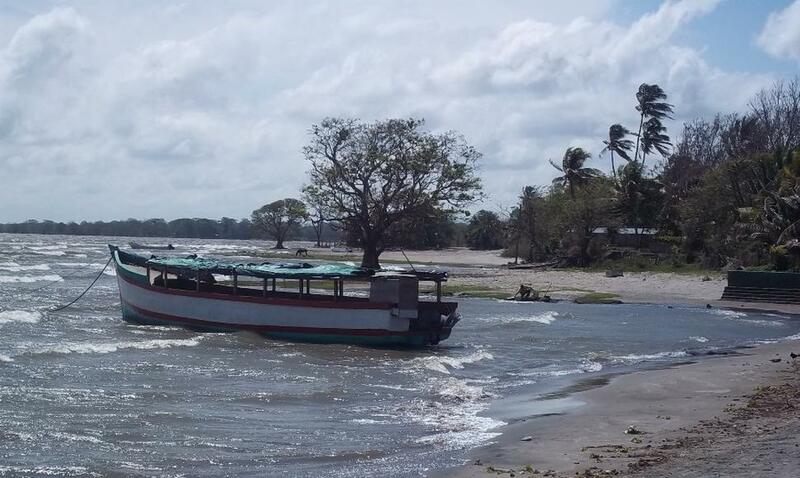 The fishing boat “was overturned by a wave in the area of ​​’Los Arenales’, near the Zapatera Island, in Lake Cocibolca,” the Nicaraguan Army reported in an informative note. The names of the fishermen rescued were not disclosed by the military authorities, in their note. The survivors were saved after a search operation, rescue and rescue, executed by the Naval Detachment of Inland Waters of the Naval Force, explained the Nicaraguan Army. The extension of the Great Lake of Nicaragua, of more than 8,000 square kilometers, facilitates the appearance of waves up to 3 meters high or higher when strong winds are present, according to experts from the Nicaraguan Institute of Territorial Studies (Ineter). Maritime accidents related to weather conditions are common at this time of the year in Nicaragua. Two days before the event in the Great Lake of Nicaragua, the Naval Force rescued 39 people who were traveling on a sailing ship that was wrecked in the Caribbean Sea. February is one of the most dangerous months to sail, both in the great lakes and on the Pacific and Caribbean coasts of Nicaragua, due to the strong winds, which cause waves capable of capsizing boats, especially medium and small, according to the authorities. The strong winds and waves are characteristic of the months of December, January and February in Nicaragua. In January 2016, a total of 13 Costa Rican tourists died in a shipwreck caused by bad weather conditions.